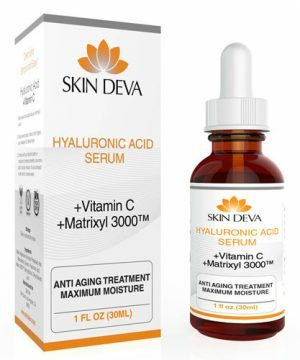 A Super effective Vitamin C, E and Ferulic Acid Serum with a potent antioxidant complex, fruit enzymes, and essential nutrients all combined in a serum to brighten the appearance of skin, on contrary, decreasing the signs of aging and wrinkles. This potent vitamin c serum is jam packed with revolutionary antioxidant complex of 20% concentration of L-ascorbic acid, 0.5% Ferulic Acid and 1% Vitamin E. Absolutely 0 fragrances, artificial flavorings/colors, paraben, and gluten. This serum is great in reducing environmental stressors, neutralize pollution, damages free radicals, reducing appearance of freckles/dark spots/wrinkles, and replenishing essential lipids. 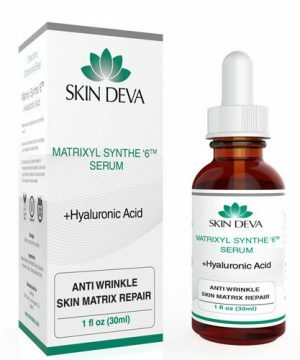 This uniquely formulated non-greasy and anti-aging serum plumps up the skin, evens skin tone, more active due to less chemical formulation, and dries faster and clearer due to the 20% concentration of L-Ascorbic for best results in the shortest amount of time. 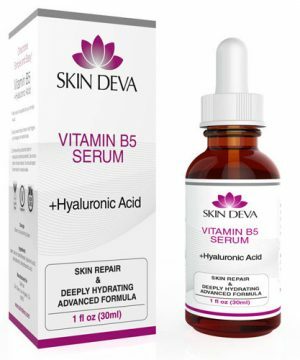 This Vitamin C, E and Ferulic acid serum has a reservoir effect, meaning, it can stay active on the skin for over 72 hours even after washing off the face. This serum can not be rubbed, wiped or washed off after your skin has absorbed all molecules of it. It has an optimum pH level for all skin types for a non-irritating, and non-greasy glide. Best use: Apply in the morning to a clean and dry face, neck, chest and back of hands for a better result. 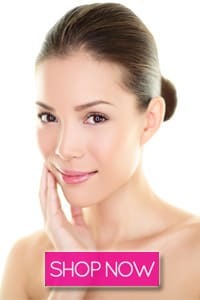 Immediately use SPF-30 creams/serums for a healthies daytime skincare routine. 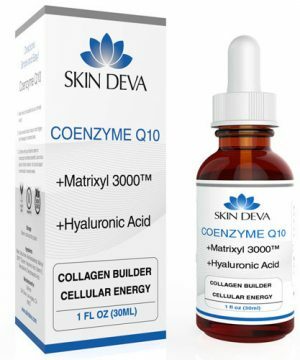 Which skin types is this serum good for? See below if your skin type is present in the list before buying the product. Water, Ethoxydiglycol, L- Absorbic Acid, Propylene Glycol, Vitamin E, Polysorbate 80, Panthenol, Ferulic Acid, Sodium Hyaluronate, Benzylalcohol, Dehydroacetic Acid. Together it is a unique product that dries fast and clear, is non greasy, natural and absolutely paraben free with less chemicals and more actives! Cruelty free, made in the USA, with no fragrance added and no clear dye either, this is great for your skin. I store mine in the fridge and it feels great when applied. Really i like the serum. I like the service too. They always ready to help. I recommend this serum. Really after using this skin looks so smooth. The serum it's good, it doesnt sting my skin. The formula seems so promising. Its my first serum step , like it becoause its a water based serum followed by skin deva coq10, a very hydrating serum. I like the custom services and that i didnt haveto pay custom fees in Europe. For this and for coq10 i dare to order from usa. It took about 1 month to get to Romania.